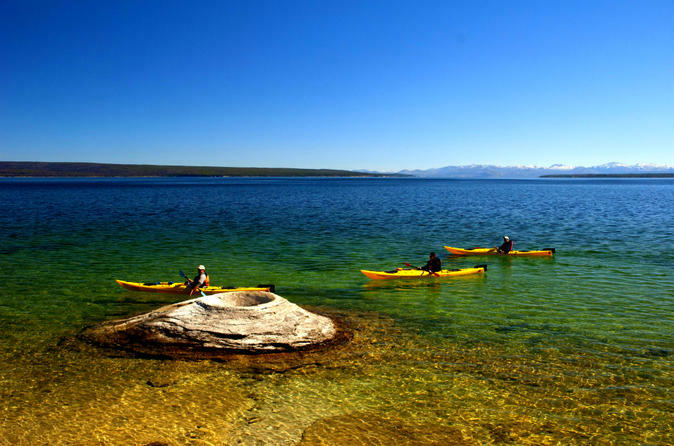 Paddling 2.5 miles each way along Yellowstone Lake, you’ll explore the rocky shores on this 6-hour trip, looking for eagles fishing along the way. Keep an eye out for elk, moose, and bison as they come down to the lake for a drink, and the otters playing in the lake. Your guides supply all the necessary kayaking equipment, an introduction to paddling techniques, and a delicious lunch. This day paddle can be enjoyed by people of every level of expertise; from novice to experienced. Single and double kayaks are available and no prior kayaking experience is required. 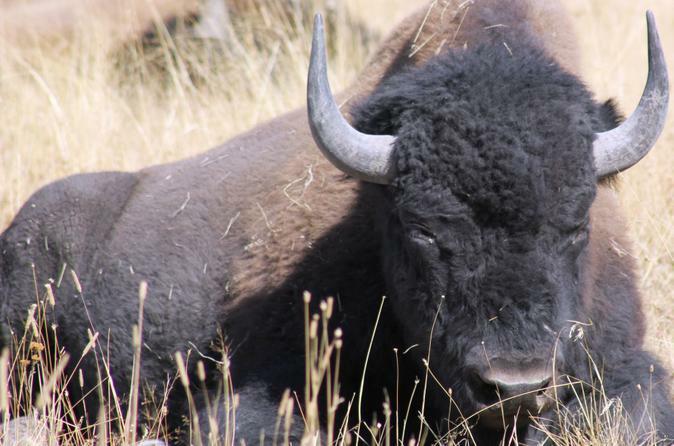 Guided Wildlife and Safaris of Yellowstone National Park. 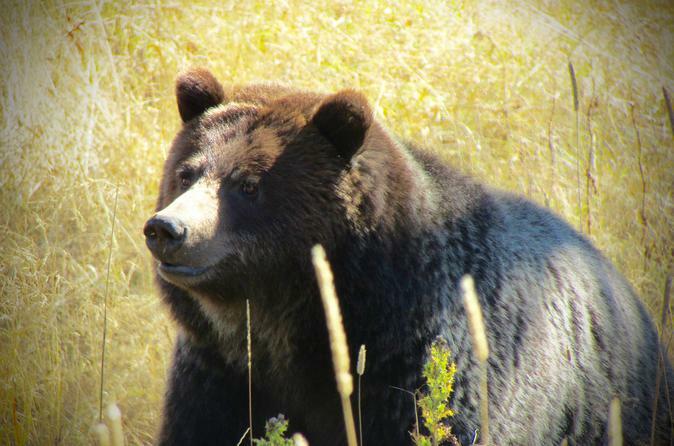 See wolves, bears, elk, bison, and many other animals of Yellowstone on a guided adventure. 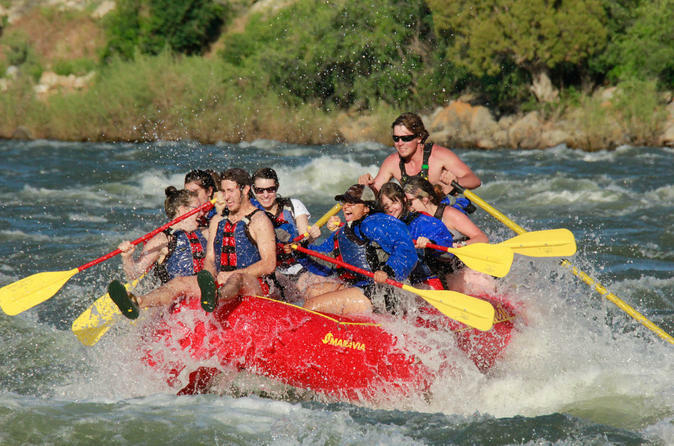 This full-day rafting trip takes you on a 5-hour, 18-mile adventure on the Yellowstone River and through Yankee Jim Canyon, stopping along the way for a picnic lunch. Enjoy this self-guided tour of Yellowstone National Park, where you can see grizzlies, wolves, buffalo and elk! 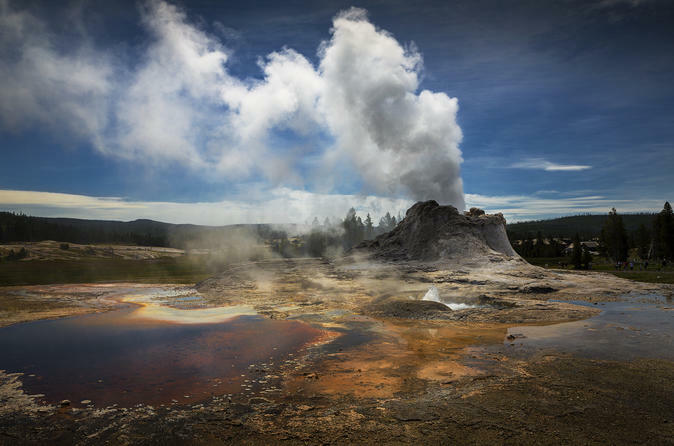 Departing from West Yellowstone, you will stop at the Grand Prismatic Spring, Old Faithful Geyser, Castle Geyser, Yellowstone Lake, Lehardy Rapids, Hayden Valley, Mud Volcano, Grand Canyon of Yellowstone, Norris Geysers and many more attractions. 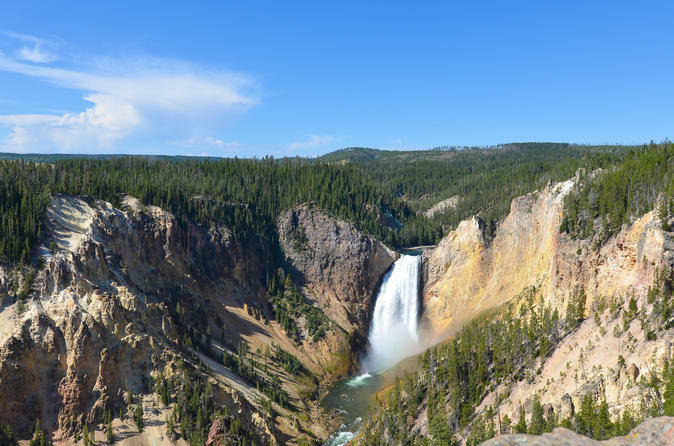 This informative guide will tell you about the history of Yellowstone as you enjoy the beautiful sights of the park at your own leisurely pace. 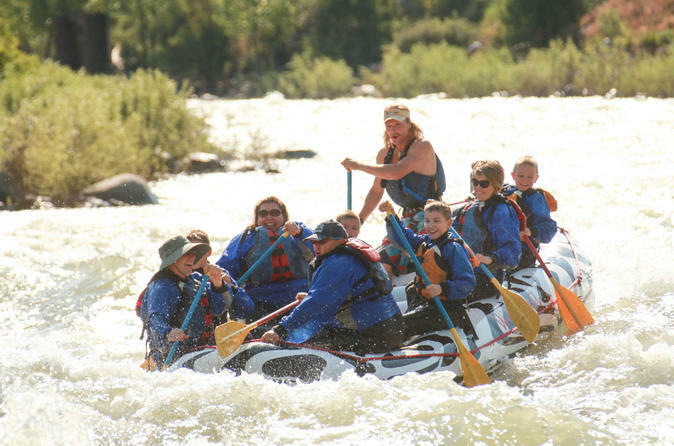 This scenic float is a relaxing rafting option for families with kids between the ages of 0-2, or elderly folks who may not feel up to a regular whitewater adventure. During this 6-mile trip, find yourself surrounded in nature’s beauty as you meander down the magnificent Yellowstone River. Yellowstone National Park Full-Day Guided Tour from Jackson Hole, WY with a fantastic local guide! See Old Faithful, the Grand Prismatic Spring, the Grand Canyon Waterfalls, wildlife and more! Breakfast, lunch, Park entry fees and use of binoculars are INCLUDED. 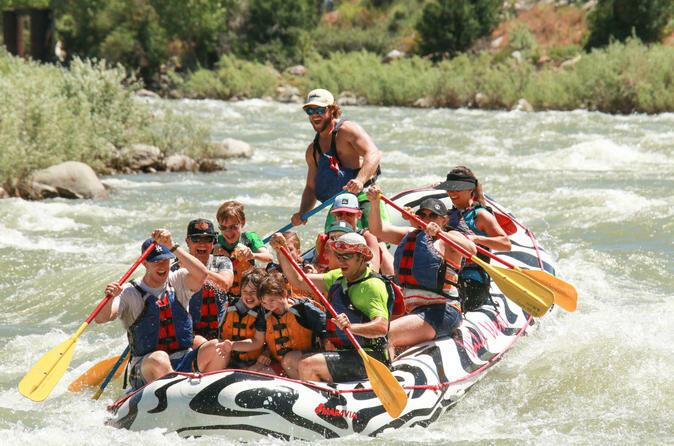 This classic half-day whitewater rafting trip on the Yellowstone River is perfect for families and kids of all ages. Certified guides will provide you with 2 hours of great splashes and fun! Yellowstone Lower Loop Tour- Want to see Old Faithful & the Grand Canyon of Yellowstone all in one day? This full day option will give you the opportunity to cover all that can be seen in one day in Yellowstone. You'll cover a lot of miles, hitting up the major points of interest, like Old Faithful and the Grand Canyon of Yellowstone. This is the trip for you if you want to view wildlife in a natural habitat, geothermic wonders and vast forests all in one place. Other points of interests may include Moose Falls, West Thumb geyser basin, and Fountain Paint Pots. Keep your eyes out for wildlife, especially through Hayden Valley! 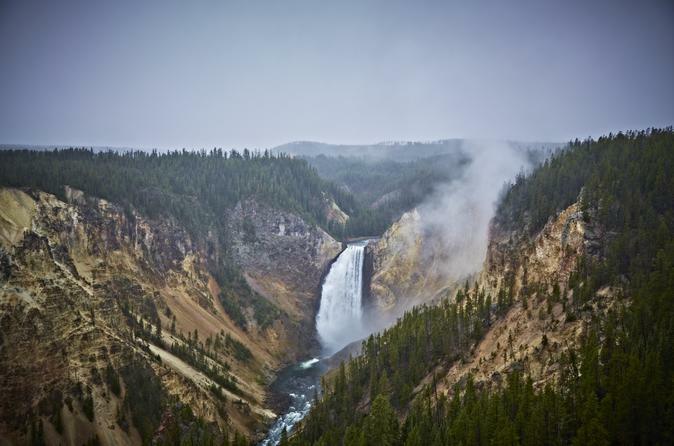 Your self-guided tour of Yellowstone National Park Lower Loop will lead you to the Grand Canyon of Yellowstone, Norris Geysers, Grand Prismatic Spring, Old Faithful and Castle Geysers, Yellowstone Lake, Lehardy Rapids and Hayden Valley where you may see grizzlies, wolves, elk and buffalo! Take a fully-guided nature and wildlife tour with an expert naturalist and professional nature photographer. Enjoy a full 12-hour day of exploration in the world's first national park. This tour emphasizes nature photography, ecology, wildlife viewing, and geology, and is a perfect fit for all. There are 2 itineraries from which to choose. 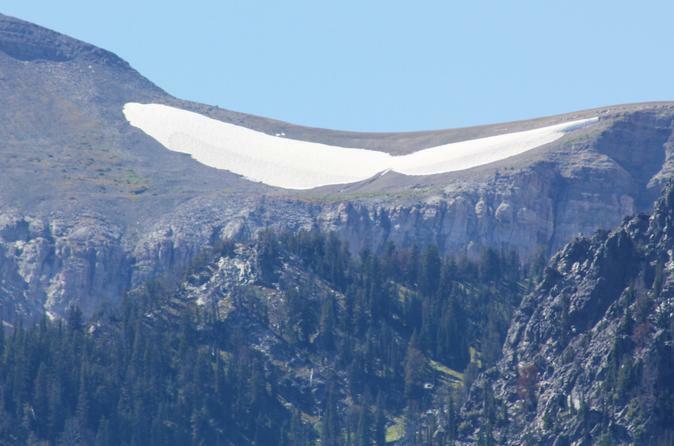 The Upper Loop tour visits the wildlife rich northern half of Yellowstone where you will have the best wildlife viewing, but also some thermal areas to explore. 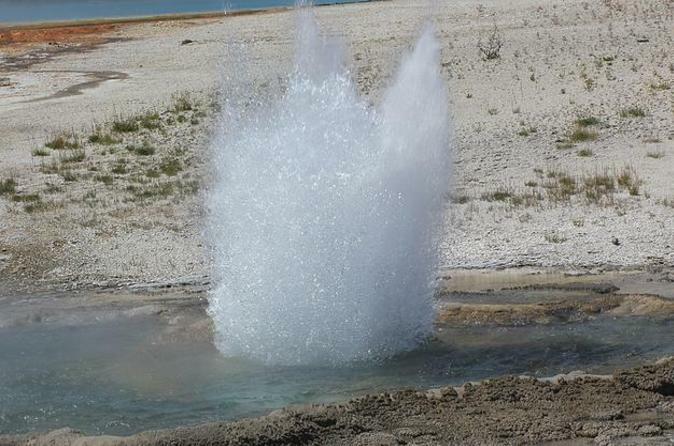 The Lower Loop tour allows you to explore in depth spectacular thermal areas including the Upper Geyser Basin, where you can watch an eruption of Old Faithful. 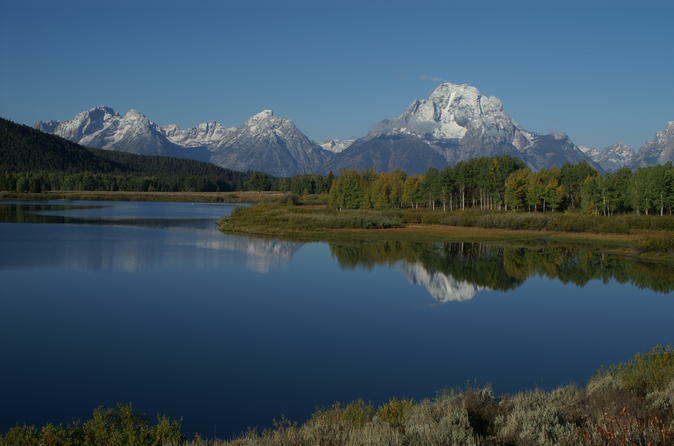 Your Grand Teton National Park tours begin in West Yellowstone, Montana, and will take you to Jackson Lake, Jenney Lake, Teton Village (Jackson Hole), Mormon Row, Glacial View Turnout and Oxbow Bend Turnout. Don't be surprised if you see grizzlies, elk, moose, buffalo and antelope along the way! It's the perfect way to explore the incredible scenery of Grand Teton Park at the comfort of your own pace. 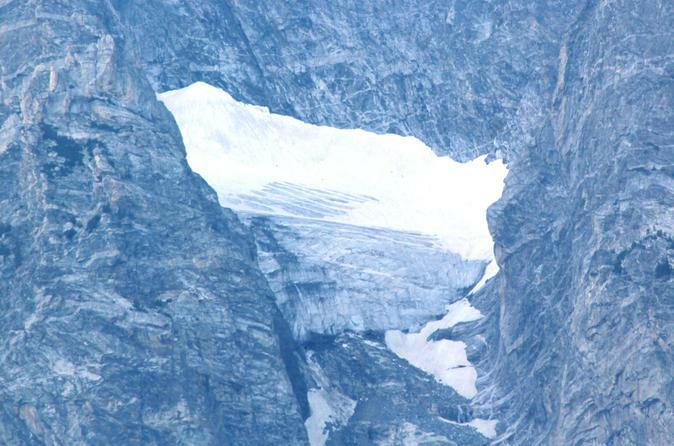 Want to explore The Grand Teton National Park with a local guide? This full day option will give you the opportunity to cover all that can be seen in one day in The Grand Teton National Park. You will learn about the history of the park & Jackson Hole. We'll search for big game animals that make this area home; bison, antelope, moose, and more! Then take a short walk around authentic Western cabins, once featured in the movie "Shane." Enjoy lunch with a Teton backdrop! There are numerous photo opportunities and stunning scenery on this full day adventure!! Come learn to fish the pristine trout waters of Yellowstone National Park with a professional guide. Fly fish the famous waters of Yellowstone like Slough Creek and the Madison River on full day guided fishing trip. Our fishing trips are designed for first time fishermen (and women) to the seasoned angler. Fly fishing is a great way to see and experience another side of Yellowstone. 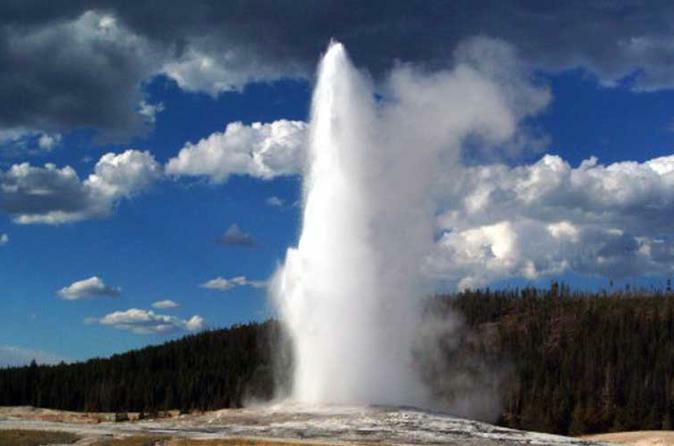 Old Faithful Geyser Basin Hike- Want to see Old Faithful & do some hiking in Yellowstone? 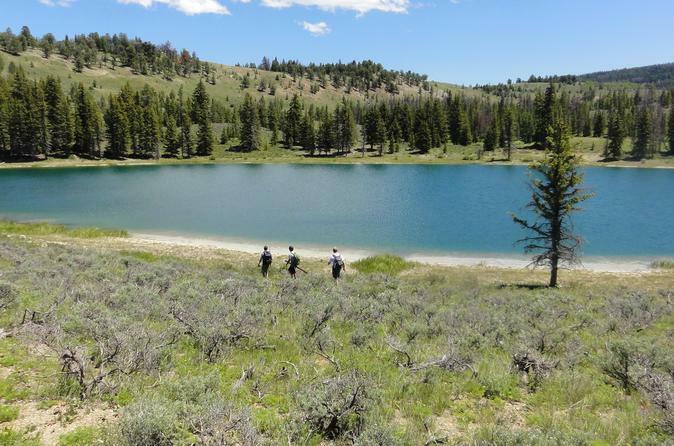 This full day option will give you the opportunity to get you off the beaten path to do some hiking around Yellowstone geyser basins. Points of interests may include Moose Falls, West Thumb geyser basin, Kepler Cascades, Lewis Falls, and of course Old Faithful. 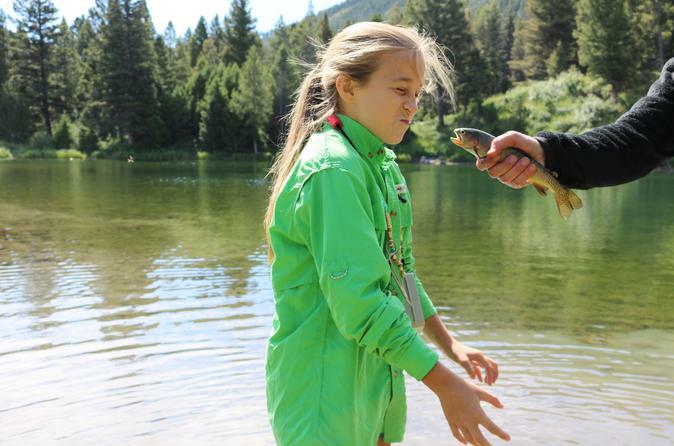 Fish the famous waters of Yellowstone National Park with a professional guide. 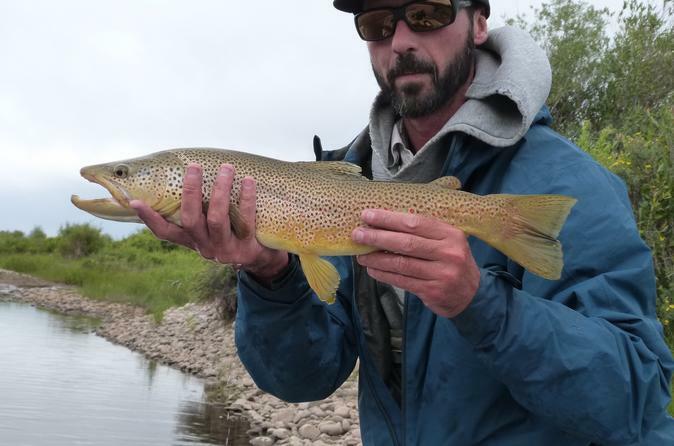 Spend the day angling for brown, rainbow, and cutthroat trout on Yellowstone's most iconic rivers such as the Snake, Firehole, Madison, Yellowstone, and the Gibbon. Take a break for some wildlife viewing and a delicious picnic lunch before returning to the water for the afternoon hatch. This whitewater adventure through Yankee Jim Canyon is meant for only the hardiest of travellers and enthusiasts. 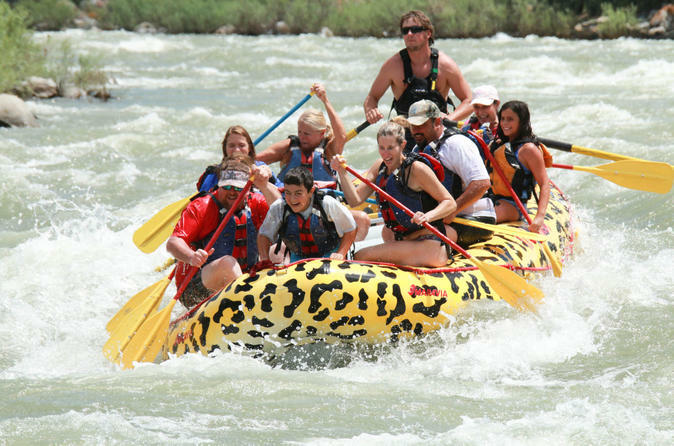 You will experience class III and IV rapids along the Yellowstone River on this 5-mile rafting trip. 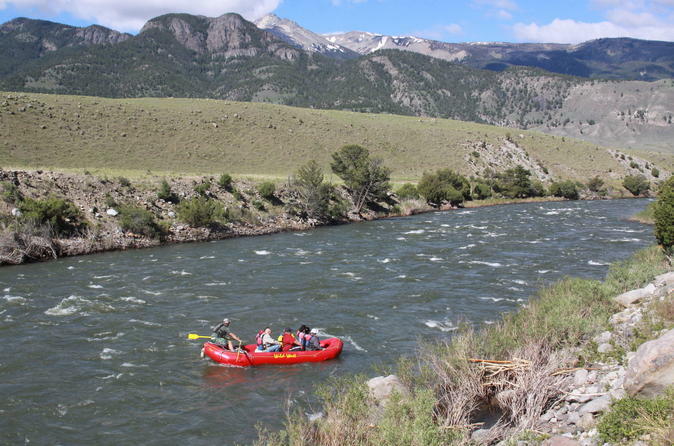 The best way to experience the Yellowstone River is on an amazing overnight raft trip. John Colter from the Lewis and Clark expedition saw this river section for the first time in 1807, and now you can enjoy the same view on this incredible and unique 24-hour excursion. 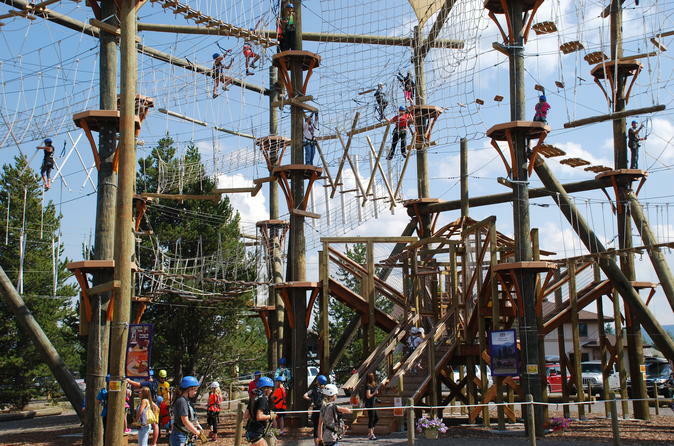 Towering nearly 50' in the air, this behemoth adventure course has 49 adventure ropes course challenges and 4 ziplines with over a 1000' of high flying fun. This is admission for a full day of fun in the park. Yellowstone National Park, Old Faithful, Lake Yellowstone and more! This is a tour of the Lower Loop of Yellowstone National Park, which will visit such points of interest as Old Faithful, Grand Prismatic Spring, Fountain Paint Pot, Upper and Lower Falls of the Yellowstone River, the Grand Canyon of the Yellowstone River, Hayden Valley, Lake Yellowstone, and much more! Bring your camera as wildlife sightings including bear, elk, and bison are common. Lunch included! 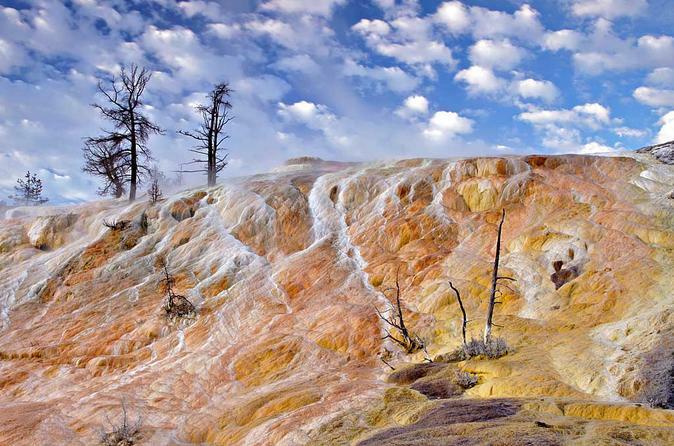 Want to see the Grand Canyon of Yellowstone & do some hiking? The focus of this full day trip is to see stunning scenery with time for photos; and of course hiking opportunities (beginner or advance). Follow the course of the mighty Yellowstone River as it cuts through granite chasms, creating the spectacular Yellowstone Falls. Points of interest include the upper and lower falls and the magnificent Hayden Valley. Watch for moose, bears, and bald eagles, and keep you camera handy!! 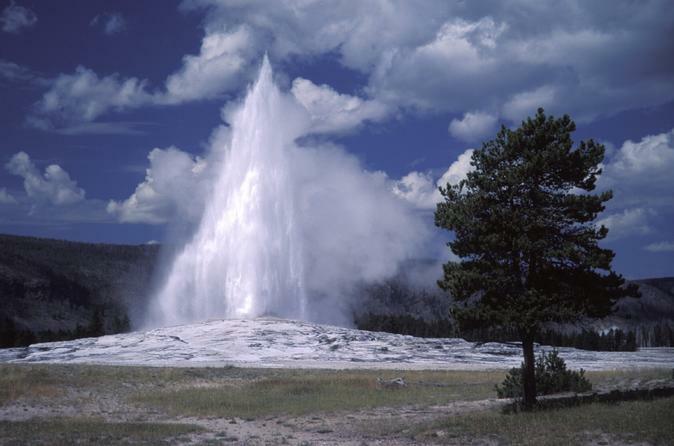 Your tour of Yellowstone National Park will start in West Yellowstone, Montana, taking you along the Yellowstone Upper Loop, stopping at Norris Geysers, Obsidian Cliff, Huckleberry Ridge, Mammoth Hot Springs, Petrified Tree, Lamar Valley and the Grand Canyon of Yellowstone. Don't be surprised if you run into bears, wolves, elk and buffalo along your way! This informative guide will tell you interesting facts about the park as you enjoy the incredible sights at your own leisurely pace.